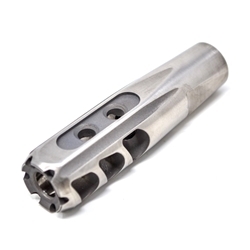 The FURY, MPX Compensator is designed with a gap of 0.4” between the barrel’s secondary shoulder and the compensator, which allows for compatibility with all current and prior variations of the Sig Sauer Carbine barrel. 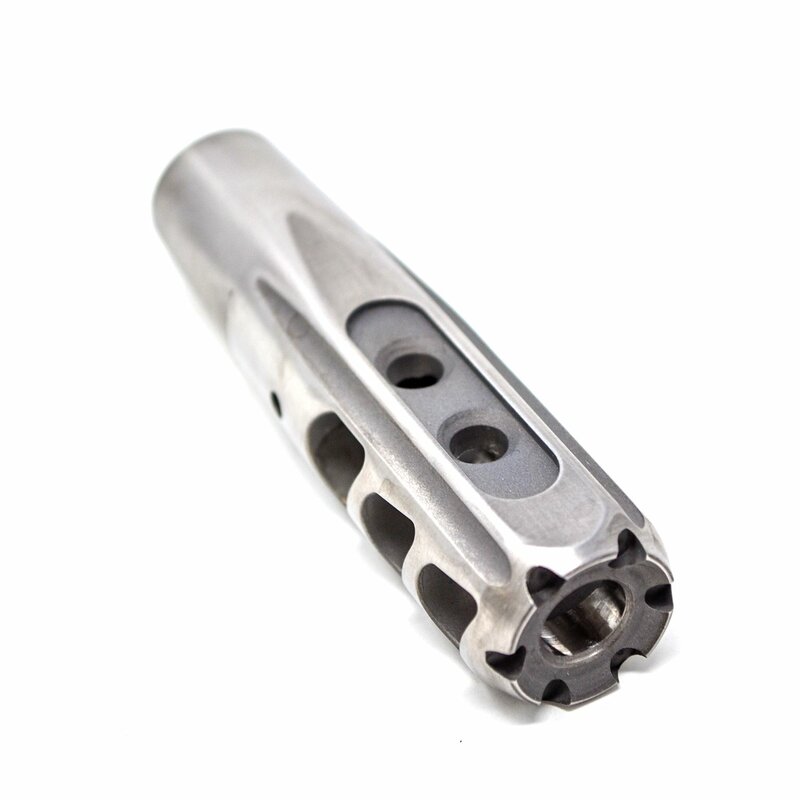 This portion of the barrel is typically covered by the handguard. This gap has no effect on the compensator’s performance. Additionally, muzzle devices for this barrel require pinning and welding. 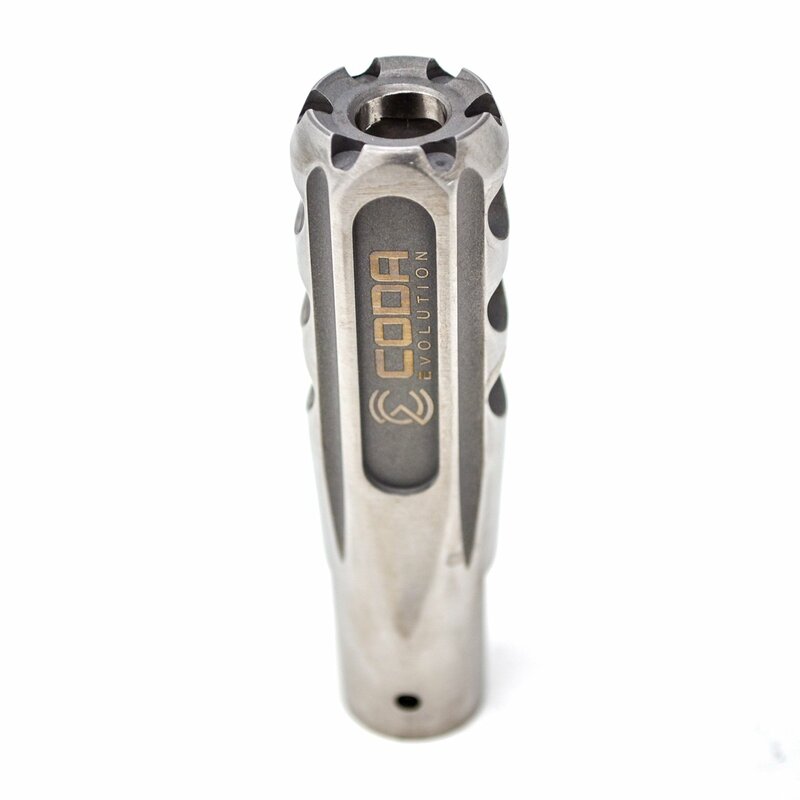 Adherence to all BATFE / NFA requirements is solely the customer’s responsibility. Fabricated in Indianapolis, Indiana at our state of the art facility you can rest assured you are getting tried, tested, and true quality.